The Starfire Singers, a Methodist youth choir from the United States with an international reputation, are touring the UK this summer and will be performing at a number of venues to raise funds for charity. Every few years, the Starfire Singers embark on a summer tour of the UK, arranged by our client Janet Redler Travel & Tourism. 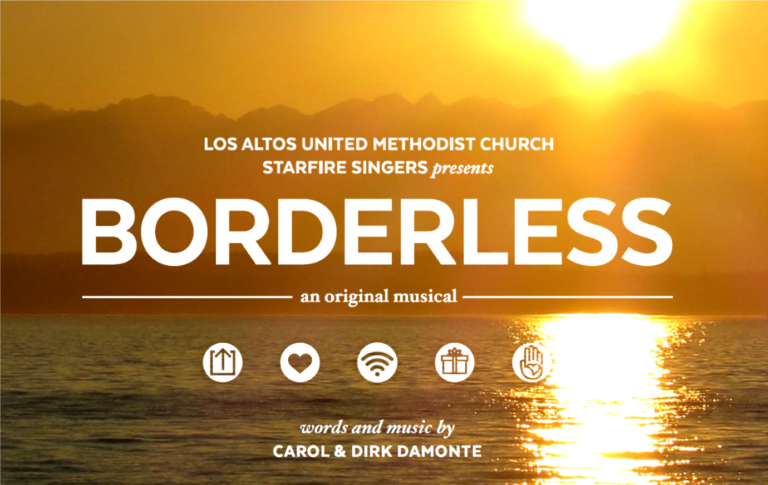 The Starfire Singers sing in worship at Los Altos United Methodist Church in Northern California and their musical productions tackle social issues from a Christian perspective. 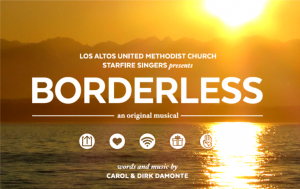 In July and August 2017, they will be performing the original musical Borderless at venues across the country to raise money for local charities. Borderless is about confronting the places where people feel stuck in life, where people feel trapped by all the demands placed on them by internal and external pressures, and finding a path towards living beyond those borders. The performances include music, song, dance and multimedia. Performances will take place at St Mary Redcliffe Church in Bristol on 26 July, Coventry Central Hall on 28 July, St Patrick’s Church of Ireland Cathedral in Armagh on 31 July, Paisley Methodist Church on 3 August, Wesley Memorial Methodist Church in Epworth, Lincolnshire, on 5 August and Wesley Memorial Church in Oxford on 7 August. Funds raised from the performances will be donated to a number of charities and Methodist Church initiatives including the New Room Bristol Development Fund, the Open Doors Project at Wesley Memorial Church in Oxford and the Southern Area Hospice in Northern Ireland. To find out more and for booking details, please visit http://www.janetredlertravelandtourism.co.uk/tours1/starfire-tour-2017/. This entry was posted in Janet Redler Travel and Tourism, News and tagged Janet Redler, Methodist, Starfire Singers, UK tour on June 20, 2017 by Ethos public relations news.